So I went to CUE Rock Star this week and I learned about Multimedia Text Sets. A Multimedia Text Set or MTS is a set of different forms of media surrounding a common topic, theme or issue. 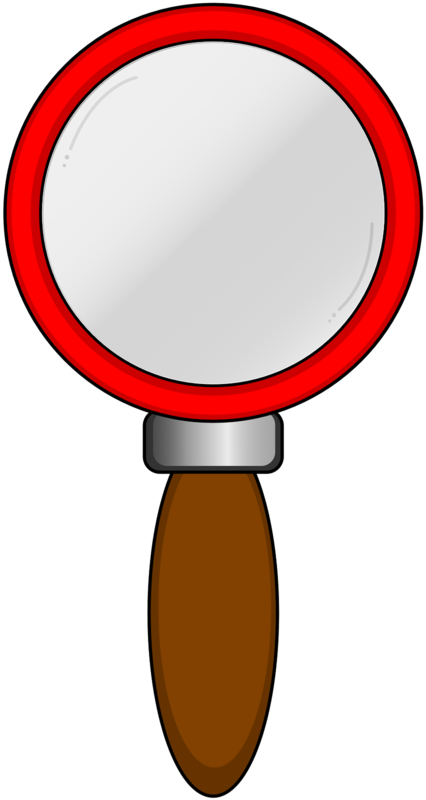 A MTS is reflective of the texts of today's world in that it incorporates print/text, video, music, Internet sources, images, photographs, cartoons, etc. Students need to be taught how to read these different forms of texts, synthesize information and develop an opinion of their own which they can backup with evidence. I created one for Wonder's first chapter. If you haven't read that book yet, run out right now and pick one up (or just order one on Amazon). This is my first attempt at a multimedia text set so I am giving it to you for free! 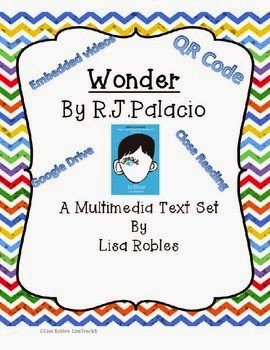 I incorporated a QR code, various videos (downloaded with KeepVid from YouTube so playback should not be a problem), a link to a close reading sheet and a link to the song Wonder by Natalie Merchant. You give your students this sheet with an iPad or Laptop and they go do the assignments in pairs or independently. It allows you to walk around and facilitate or work with a small group that needs some attention. 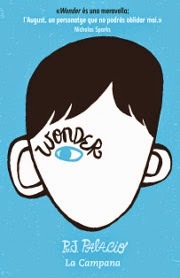 The book Wonder by R.J. Palacio is the fictional story of 10-year-old August Pullman. August was born with a facial deformity and is making his first foray into Middle School. There are so many themes to touch upon: loyalty, love, sympathy, empathy, friendship, bullying, acceptance, perseverance and many more. This book will move you and your students. Thank you so much for downloading my product! As this is my first try, please don’t leave negative feedback without letting me know what’s wrong so that I have a chance to fix it. I want everything to work perfectly so please alert me to any problems. I left it in Word so that you could edit anything you needed to.